Running an ecommerce business is no joke, and if you haven’t had loads of experience in running a business before, it can get pretty overwhelming especially if you are starting at the ground level. 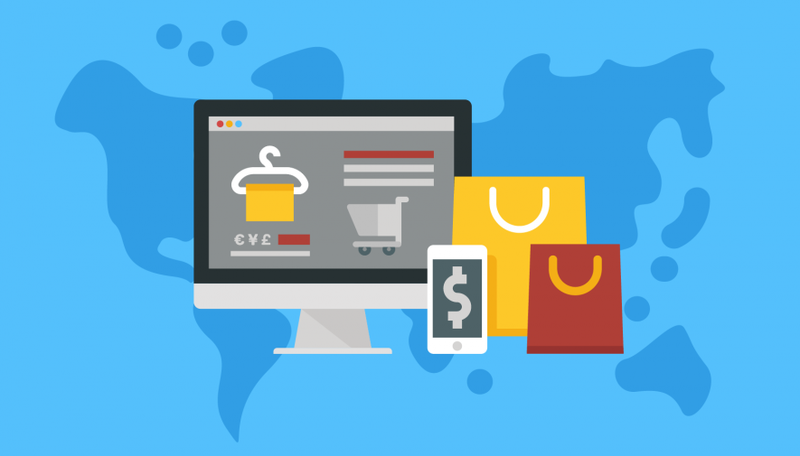 However, with a few key business practices in mind, we can make this journey towards running a successful ecommerce website a whole lot smoother! Ease of Use: The millennial generation spends most of the times on the Internet, be it on desktops or their smartphones. This means that the prospect of buying something online and having it delivered to their doorstep is considerably less hassle than having to physically go to a store and shop for it. So, in order to achieve success as an ecommerce platform you need to improve on both those areas simultaneously! Having an order management system for your ecommerce solution is probably the most important part of streamlining your operations. Even if you use an online solution like Shopify, the basic order management tools they provide are simply too rudimentary to be of any use once you start scaling higher. Instead you should get a third party shopify track inventory software that can help you automate much of the menial tasks when it comes to fulfilling orders. Storage is at a premium when it comes to online businesses, especially ecommerce ones, and an order management system helps you make the most out of it so that you do not overspend on getting more warehouse space than you absolutely have to. Along with that having a good order management system means you can do faster packing and delivery and thus optimise your fulfillment schedules to give customers their products as soon as possible! Many ecommerce businesses simply focus on increasing their inventory in the hope that this will help them reach a wider audience and they would have more potential visitors turn into paying customers. However, they fail to recognise the fact that too many choices if not categorised properly can lead to a lot of confusion on the part of your audience and this may frustrate them into not going through with any purchase at all. This is why you need to optimise your search and make sure that you display only relevant information to your customers. Also having the option of a chatbot that can help users make informed purchases can dramatically increase your conversion rates as well! With most of your target audience being on social media, it makes sense for any ecommerce business to have a strong social media presence where they can directly interact with their customers and address any grievances that they might have. But in modern times social media can be leveraged also for more visibility by using social media influencers to promote your brand or best selling products on your website. In conjunction with this, it is advisable to create reward schemes for referrals so that your loyal customers can in turn also become your spokesperson roping in new customers for your ecommerce portal! In the end, gaining success in such a saturated market is no easy task and what these 3 basic principles are gonna do is help you stand out among a herd of your competitors. Because while the products you may sell maybe the similar to other people, what can set your apart is the shopping experience that you provide to your customers. Be bold, be unique and you shall find success knocking at the doors, be it in life or your ecommerce venture!